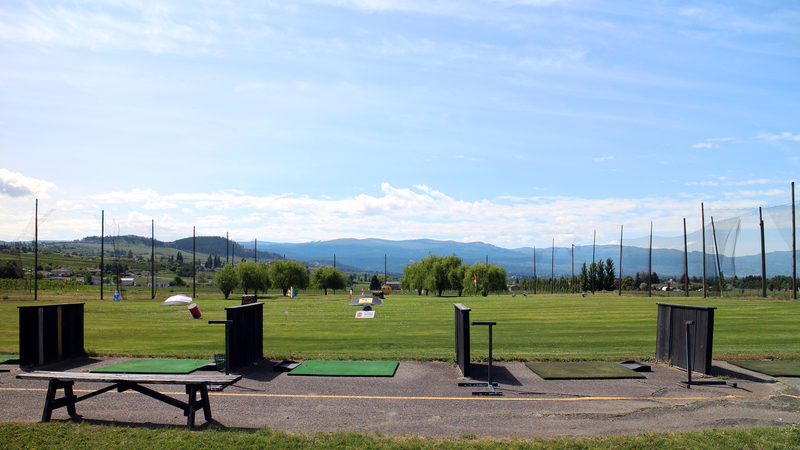 ADD a Grass Pass - $69 + tax for the use of the grass ranges during the full season. 25% OFF All Teaching Rates for JR's! © Copyright World Beat Golf 2017 All Rights Reserved.